Creating a website or blog is not a difficult task in the age of WordPress but you need some money to purchase it’s domain name and hosting services. Hello friend! If you’re started a new blog and wanna make it visible on Google soon, so it is very necessary to submit a sitemap of your blog to Google Webmaster Tools. Sitemap of your blog makes your articles live on Google in a timely manner. In today’s era, the whole world is crazy for Social Networking. Many people have become so accustomed to Social Networking Sites like Facebook. Table is the primary thing that you should know before creating any database in SQL Server. So, if you want to create any database in SQL Server, you must know how to create table in SQL Server. 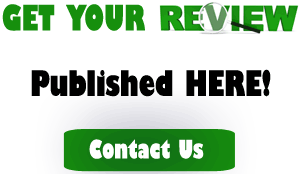 Blog directory is the best place to promote your blog for absolutely free. Some of the blog directories are premium and many are free. You can make your blog popular by submitting it to blog directories.